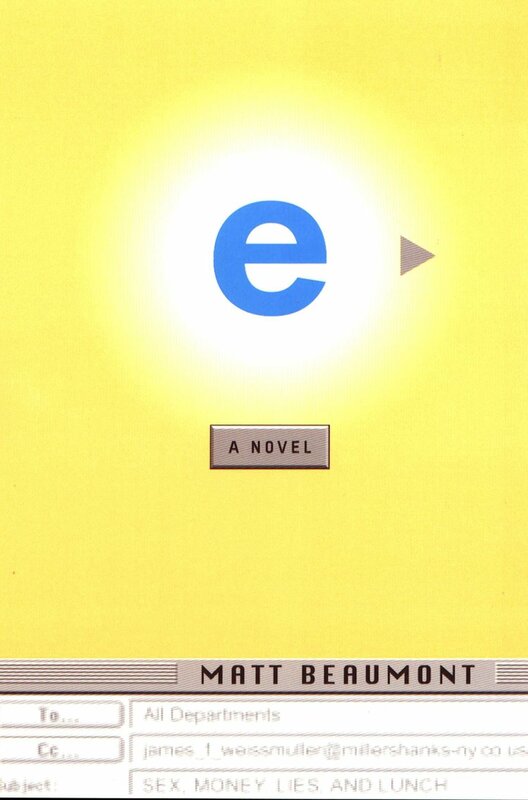 Author I draw inspiration from: My most influential author is Matt Beaumont, author of e, which tells the story of a fictitious ad agency vying for a big account, with the story all told in emails. I thought that narrative style would work really well for the story I wanted to tell – back in 2011 - about the online dating world. That led to my first novel, Click: An Online Love Story. The positive feedback I received from that debut turned me from a hobbyist into an author. Favorite place to read a book: Sitting by the pool or on the beach on Lizard Island, a small private island off the coast of Australia where my husband and I honeymooned. Book character I’d like to be stuck in an elevator with: I know a lot of friends who would say Christian Grey who had a particular thing for elevators. I think instead I’d like some private time with Evelyn Hugo from Taylor Jenkin Reid’s The Seven Husbands of Evelyn Hugo. It’s a fantastic story about a glamorous Hollywood actress recounting her romantic past (complete with heartache, secrets, lies and true love) while on her death bed. The moment I knew I wanted to become an author: I used to write poems and short stories as a little girl and always told myself that I would write a book one day. But I was truly inspired in third grade when I read Last of the Really Great Whangdoodles by Julie (Andrews) Edwards. It’s a wonderful, fanciful story and I still smile when I imagine the Whangdoodle who has a daisy on his sweet tooth. Hardback, paperback, ebook or audiobook: Any and all. I used to be a die-hard hardback/paperback reader and I still love the feel of the pages between my fingers. But it is much easier to carry 100 books in my pocket. I recently released Clutch as an audiobook, so I’m becoming more immersed into that community and experiencing books in that manner. The last book I read: My Oxford Year is a cross between “Knotting Hill” and “Me Before You.” I read recently that the book was originally a screenplay and you definitely get the sense of that. At times it works well and at others it seems to be trying too hard. Overall though, it was quite enjoyable. Pen & paper or computer: I write on an old-school desktop computer in my home office. It isn’t glamourous, but it works for me. 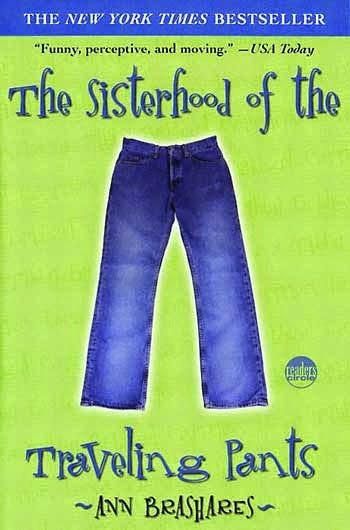 Book character I think I’d be best friends with: Tibby, Carmen, Bridget and Lena from The Sisterhood of the Traveling Pants. I think everyone deserves a group of BFFs with that level of love, support, honesty and acceptance. If I wasn’t an author, I’d be a: …college professor. Prior to writing, my professional background was in public relations and during my agency years, I also taught some PR classes at USC. I’d love to return to teaching at some point. Favorite decade in fashion history: I love the fashions from the 1920’s. There’s something I find so elegant about drop-waisted flapper dresses, bobbed hairstyles and Art Deco design/patterns. And the cloche hats. Oh, the hats! Place I’d most like to travel: I would love to return to Italy and re-experience the art, architecture and pasta. And don’t forget the gelato! My signature drink: My drink of choice is a typically a margarita on the rocks with lots of salt. Favorite artist: I’m a huge fan of pop artist Peter Max, who was a contemporary of Andy Warhol, friend of the Beatles and champion of the Statue of Liberty refurbishment. I was fortunate enough to meet him a few years ago at a private art event and am honored to have an original painting of his hanging in my home. Number one on my bucket list: My dream is to have a movie or television series based on something I write.